MANILA, PHILIPPINES — Effective September 1, 2017, the new manufacturer’s suggested retail price (MSRP) for the PlayStation VR (PS VR) and PlayStation Camera (PS Camera) bundle will now only be P22,400. The number of PS VR software titles and experiences reached more than 140 globally and the number of developers and publishers has increased to more than 360, as of 29 May 2017, ranging from smaller independent teams to the industry’s top publishers as well as a range of entertainment companies across movies and music. Lineup of games on the horizon include The Elder Scrolls V: Skyrim VR (Bethesda Softworks, LLC), Bravo Team and The Inpatient (Sony Interactive Entertainment Worldwide Studios). 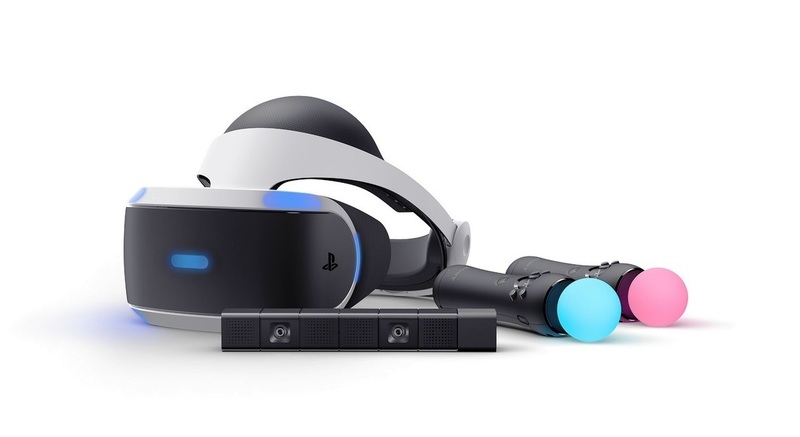 PS4 regional distributor Sony Interactive Entertainment Hong Kong Limited Singapore Branch (SIES) said it will “continue to vigorously promote PS VR and further enhance the entire PlayStation 4 ecosystem by offering choices from a variety of hardware line-ups and continually releasing exciting new software titles”.